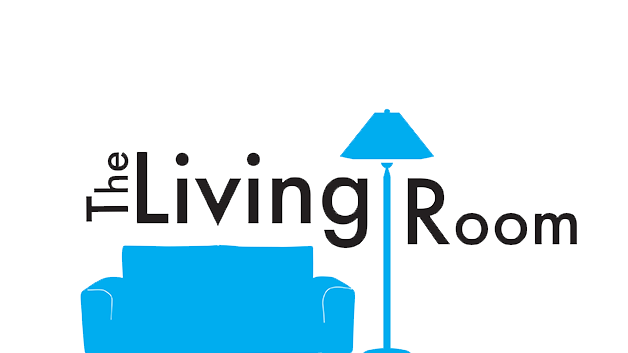 The Living Room launches tonight! You are here: Home › News › The Living Room launches tonight! It all kicks off tonight at at 26 Union street at 7:30pm with your amazing hosts Alex, Sarah Holdsworth and Esther Tuakli. We will have the pleasure of hearing the powerful and inspiring life story (testimony) from Paul McMichael, Youth Pastor from Lakeside Elim Church, complimentary food (hot dogs, yum!) and the opportunity to shape the coming weeks with your input into topics, questions and practical advice you want to have delivered and discussed. Please feel free to bring any food or beverages along. We look forward to seeing you! To find out more visit The Living Room webpage.